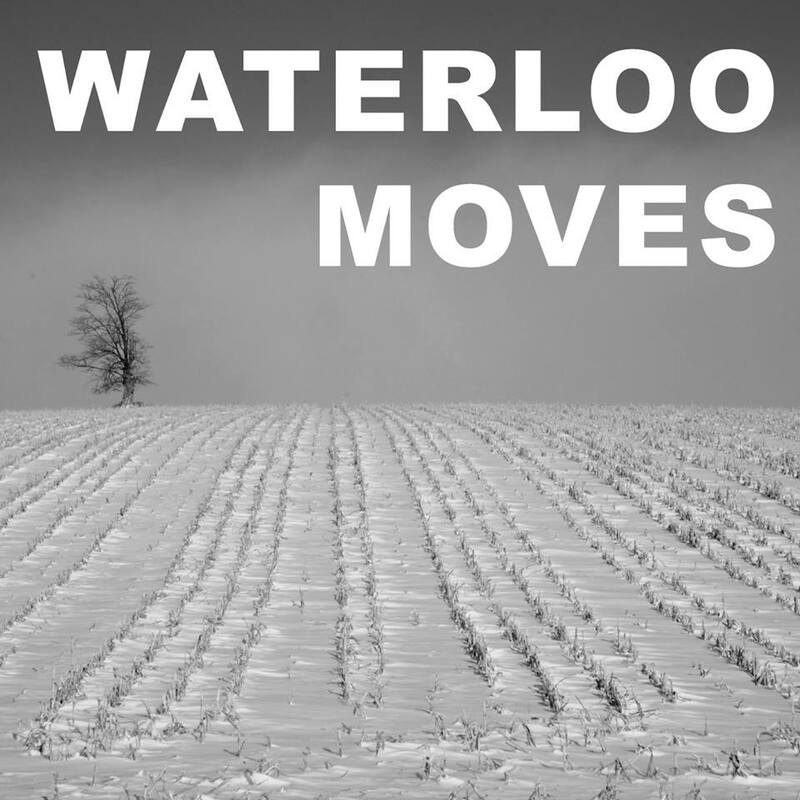 Prepare to be moved on Saturday March 2, 2019 when Art$Pay presents Waterloo Moves. This is the organization's second performance based photography event. 2017 marked Canada 150 , Canada's 150th anniversary. While many took the opportunity to treat the occasion as one of celebration and economic boosts, not everyone was celebrating. If you're going to be in New York between February 2nd to March 10th, 2018 make sure to stop in to Gallery 8 NY in Harlem for FACTION Art Projects inaugural exhibition, All That You Have Is Your Soul . I went to three art shows in Toronto this past weekend and Hacking Black Futures at BAND Gallery and Cultural Centre was by far my favourite.